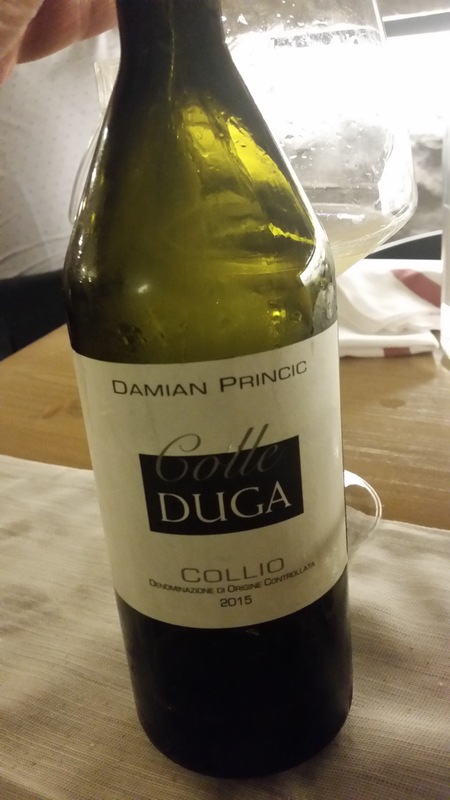 Colle Duga 2015, Collio doc. Damian Princic. Posted on 31 Agosto 2017 by admin	This entry was posted in Stappatura. Bookmark the permalink. ← Ferrari, Riserva Lunelli 2006, Trentodoc.